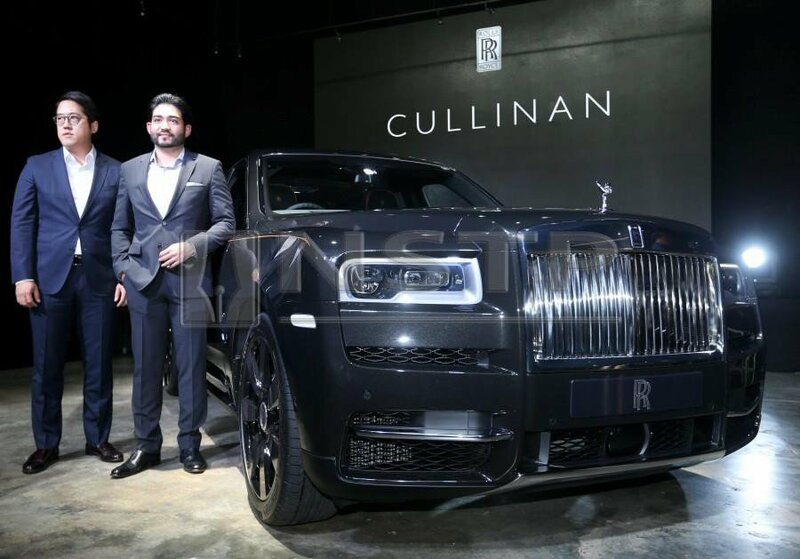 KUALA LUMPUR: After making its global debut in May last year, Rolls-Royce’s first sport utility vehicle (SUV) – the Cullinan – has finally arrived on the Malaysian shores. Rolls-Royce Motor Cars, a wholly-owned subsidiary of the BMW Group, launched the SUV here today, with a starting price of RM1.8 million per unit, depending on customer specification. Named after the largest diamond ever discovered, the luxury four-wheel drive SUV is offered as a four and five-seater version, powered by a new 6.75-litre twin turbo V12 Rolls-Royce engine with eight speed transmission. 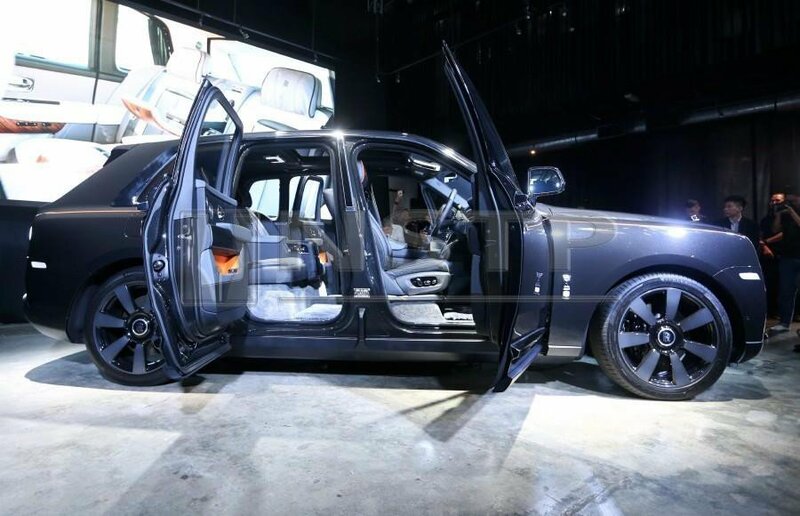 Under the hood, the Cullinan is powered by the new 6.75-litre twin-turbo V12 Rolls Royce engine, churning out 563hp with 850Nm of torque. NST picture by ROSELA ISMAIL. “Many of our customers have been waiting to add this pinnacle SUV to their stable of cars because of the promise of its versatility, unmatched levels of super-luxury and comfort, as well as, on- and off-road performance,” said Rolls-Royce Motor Cars Kuala Lumpur director Anas Zawawi Khalid in a statement.